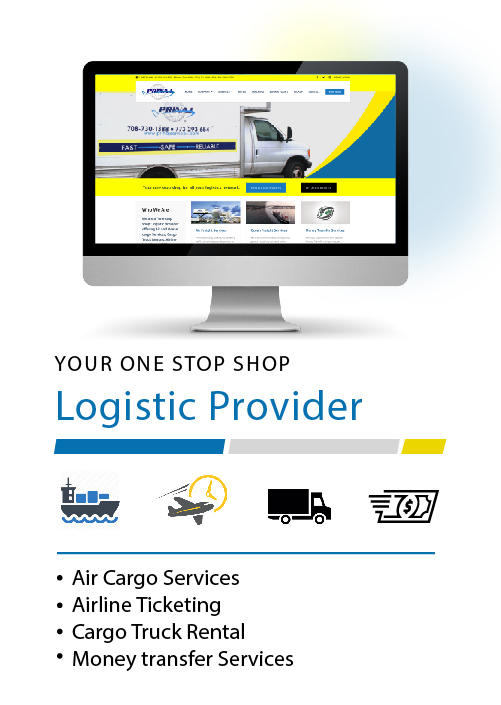 Your one stop shop for all your logistics network. 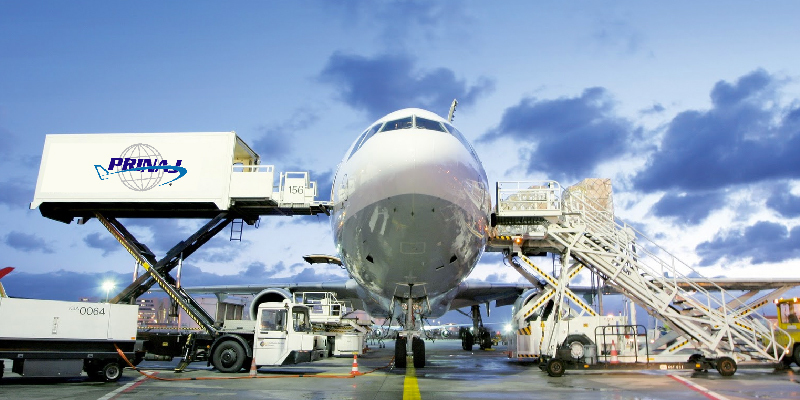 We are a “Full-Service Freight Forwarding and logistic provider offering Air cargo, Ocean Freight, Cargo Truck Rentals, and Airline Ticketing Services. 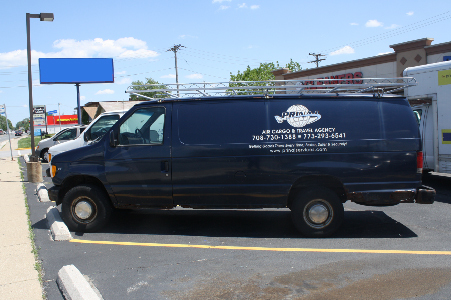 From planning, pick-up to delivery, we’ll coordinate your shipment at every step. 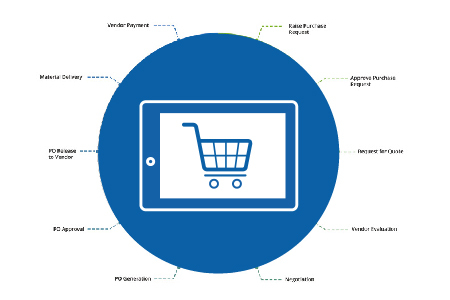 Delivery process takes 5 - 7 business days from the date the items are shipped. We offer full range of Trucks and Minivans for haulage services. 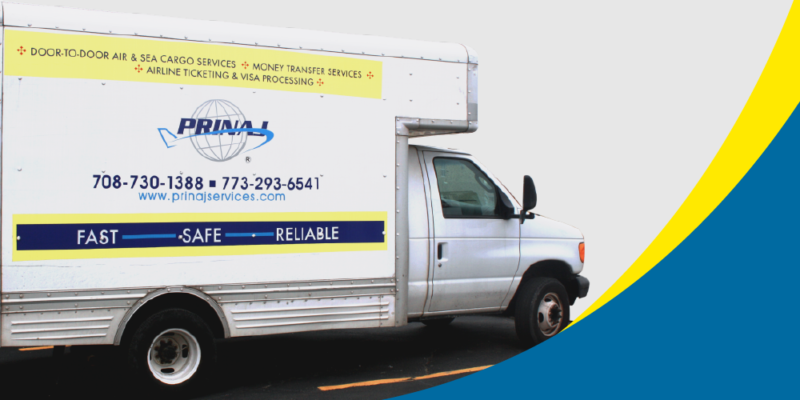 We maintain perfect vehicle size for all your shipping and general transportation needs. 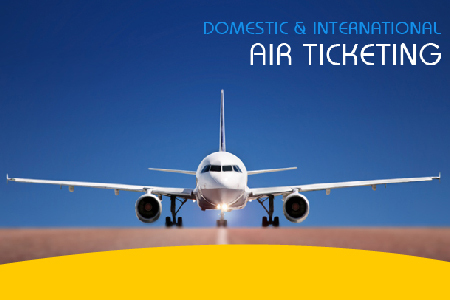 source for the highest quality of travel and logistic network. PRINAJ Services Inc., an IATA Cargo Certified agent, a member of The International Air Cargo Association (TIACA), Cruise Line International Association(CLIA) and Indirect Air Carrier approved by the Transport Security Administration (TSA), is an international freight forwarding company that provides primarily Air and Ocean cargo services from the United States of America to other countries of the world, especially to customers that ship to Nigeria . 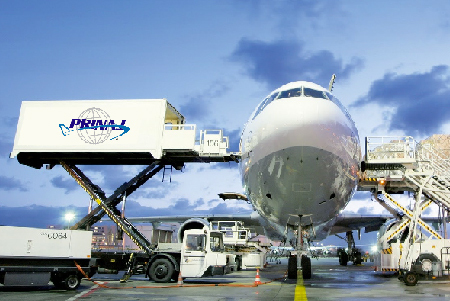 Over the years, PRINAJ has established itself as a highly qualified and reliable air and ocean cargo service provider, and airline ticketing company. 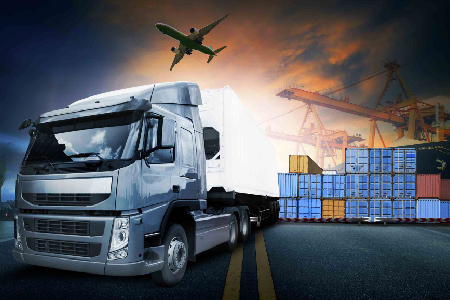 No matter the destination, the safety and adequate inventory of your cargo is guaranteed. Your services are 100% fine because I have never had any issue with PRINAJ for almost 10 years now. In 5 years, I never once needed to second guess their impressive services and the timely arrival of my packages every time I ship to Nigeria. Thanks, my shipment to Akure Nigeria was successful and intact. I will do more business with PRINAJ in future. Thanks again. 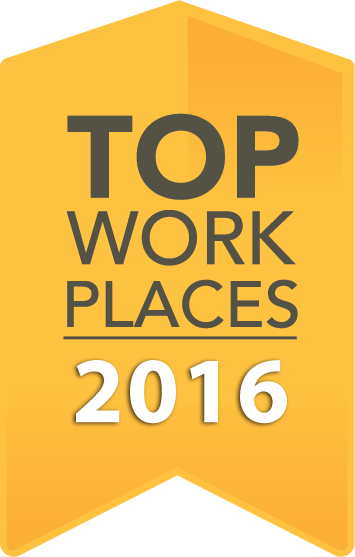 PRINAJ Services,Inc. specializes in Air and Ocean shipment of personal effects, commercial and industrial goods from USA to any parts of the world. We offer prompt pickups and overseas delivery of good. If you want to receive all our weekly updates about new offers, promotions and discount, signup below. Copyright © 2019 Prinaj Services Inc. All Rights Reserved.